West Coast Flooring is an independent, family owned, full service flooring contractor. We have been doing business since 2003. Headquartered in Fullerton, our work is focused primarily on commercial and residential services in the Orange County, Los Angeles, and Inland Empire areas. 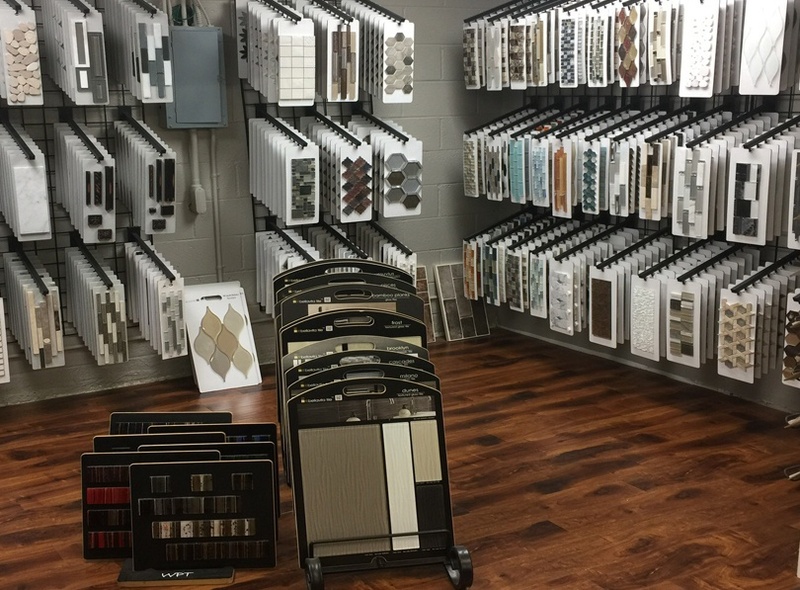 West Coast Flooring provides two types of service, one is our floor covering installation which includes installation of materials in porcelain, granite, marble, travertine, slate, and limestone, vinyl, carpet, laminate, and hardwood. Second, is our store front location which allows customers to view samples and purchase materials. We offer complete installation for all flooring, to include complete bathroom remodels, kitchens along with countertops, and anything from your walls to ceiling we’ll get the job done. We are proud of our quality workmanship and efficiency of our operation. We are especially proud of our experienced installers that hold over 17 years of experience. The company holds both State contractors licenses C54 and C15 and is fully bonded and insured. As a company, we strive to provide excellent customer service to all of our customers.